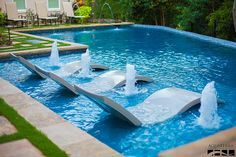 Balancing your pool water, while extremely important, can be quite delicate. 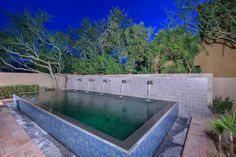 The proper balance for a swimming pool means maintaining a pH level between 7.4 and 7.6, which is slightly above neutral on the pH scale and safe for the human body. In order to keep this balance, you need to take into account two main factors: pH and alkalinity. The pH scale used to balance your water is a measure of how acidic or basic your water is. This scale ranges from 0 to 14, with 7 being neutral. Anything lower than 7 on the scale is more acidic, and anything higher is more basic. pH, which stands for potential hydrogen, is ultimately a measure of the amount of free hydrogen and hydroxyl ions in the water. An acid will have more free hydrogen ions, while a base will have more free hydroxyl ions. Because of this, pH is sensitive. 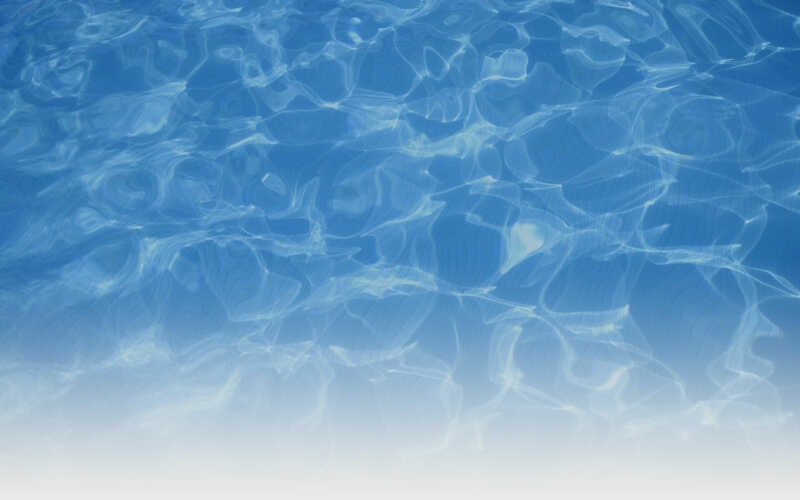 Just about anything that enters your pool introduces more ions and changes the pH level. This means it’s a good idea to have pH increaser and decreaser at your disposal at all times because your pH level will change often. This will help you remove stains and clear your water when your pH level is too high. One way to battle the unstableness of pH is by managing your alkalinity. Alkalinity is a pH buffer, so it helps prevent your pH level from moving up or down too radically by neutralizing acids before they alter your pH. If your alkalinity is too low, your pH will fluctuate at the smallest change in water chemistry. If it’s too high, it becomes extremely difficult to change the pH. This often results in a high pH level and cloudy water. You’ll want to keep alkalinity increaser ready for when you need it, but pools in Arizona often move toward high alkalinity and pH, so a reducer such as muriatic acid will be used most often. Alkalinity and pH are both vital to keeping your pool in good shape. Having a good understanding of these two components should help you get started on the right foot and arm you with the knowledge you need to keep your water safe and clear. If you found this article useful, share it with a friend and stay tuned for an upcoming post on pool chemicals and how to use them.